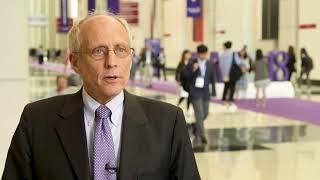 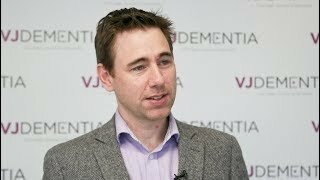 Genetic studies are an excellent way to research the dynamics of Alzheimer’s disease in a quantifiable way. 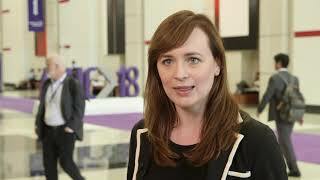 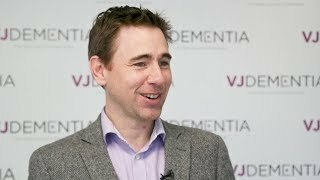 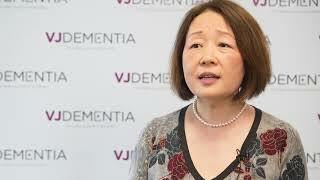 Here, Jie Shen, PhD, of Harvard Medical School, Boston, MA, speaks from the Alzheimer’s Research UK (ARUK) Conference 2018, held in London, UK, about the genetic research she is conducting. 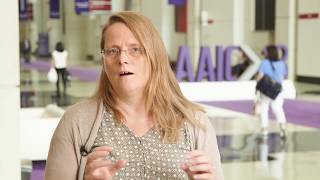 She describes her in vivo cell culture studies, which have helped to identify the importance of L435F residues and the impact of a mutation in the L435F gene on gamma secretase, which leads to neurodegeneration.